My son(4.5 years old) is obsessed with Halloween. He is been preparing since Labor Day weekend. 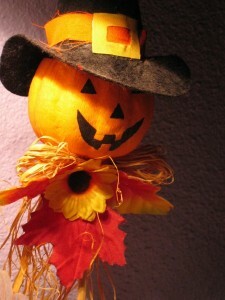 We are crossing each day on the calendar now to make sure we are getting closer to Halloween! !